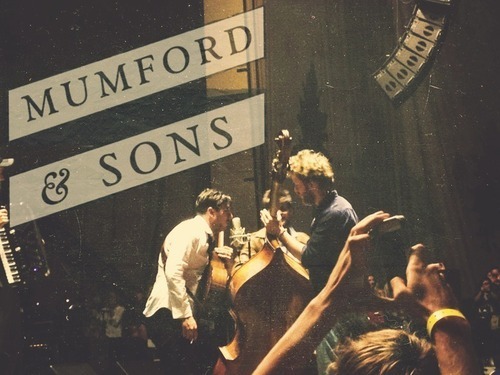 Mumford & Sons have conquered the world with their folk roots. Their unique fusion of traditional and modern folk, combined with rock, has sold over 10 million albums worldwide. They have received several awards, including a Grammy, for their international success. But how did these British buys reached the glory in such a short time? 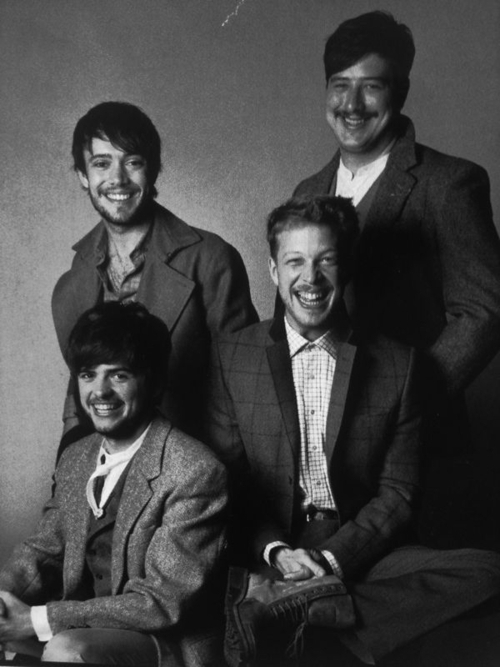 This is the story of Ben Lovett, Marcus Mumford, Ted Dwane and Winston Marshall. The band was formed in 2007. They used to play with artists such as Laura Marling until they released their own first album SIGH NO MORE in 2009. And since then their fame grew uncontrollably and still is, in fact, gaining thousands of fans all over the world. They used to tour small venues through UK and US, as well as festivals such as our beloved Bilbao BBK Live in July 2012, before they released their second album called BABEL in the same year. The Mumford & Sons fever was unbelievable even for the band members themselves. They consider themselves to be very close to the fans, even though they now have to play in bigger venues, even arenas, because of the huge demand. They’d rather play in small locations so their music touches and feels more personal to people, but as they’ve admitted, playing big venues is also a very rewarding experience. The best example is their performance at the RED ROCKS AMPHITHEATRE in Colorado, USA. The Road to Red Rocks consists of official live footage shot by Fred & Nick at the two sold out concerts, in addition to interviews and footage with the band recorded whilst on Gentlemen of the Road touring circuit. I’ve seen them live twice. And they are still passionate about what they do, because that’s what they love. They want to share the inner selves with people and show how much they care about their music though the brilliancy of their lyrics and performances. Long live. And for many great folk years to come.